The wire can be hidden along center console and below dash (out of sight) More accurate than your own cars speed display but can be adjusted to match your car. Can be used in miles per hour or kilometers. 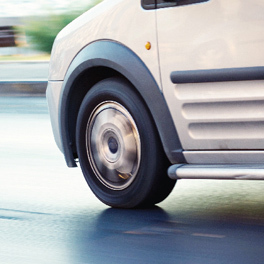 Reasons why instructors have them fitted – In some cars you cannot see the speedo from the passenger’s side when you are teaching so you have to constantly lean across to see the cars speedo which is awkward and off putting for the student. 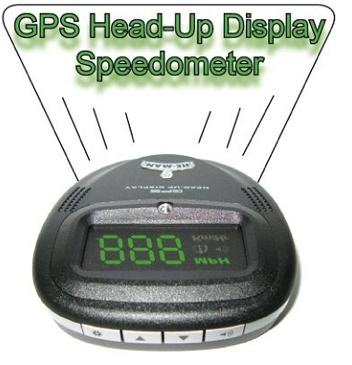 The heads up display can be placed anywhere you want for ease of use. 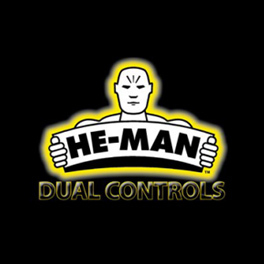 Are you looking for a dual control fitter?